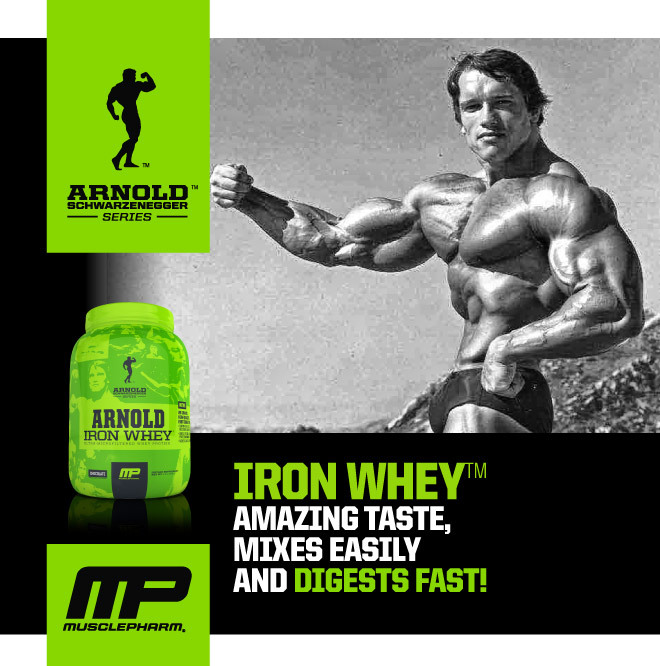 Arnold series Iron Pump fruit punch flavour review. 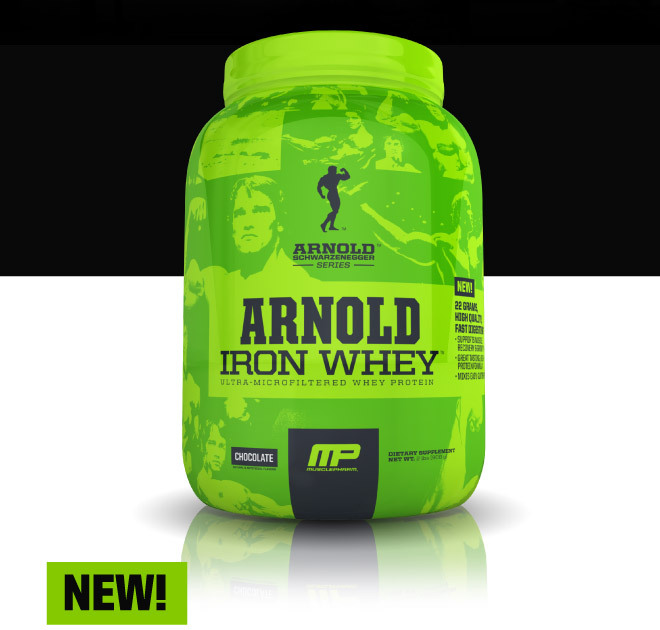 Iron pump is a preworkout supplement. 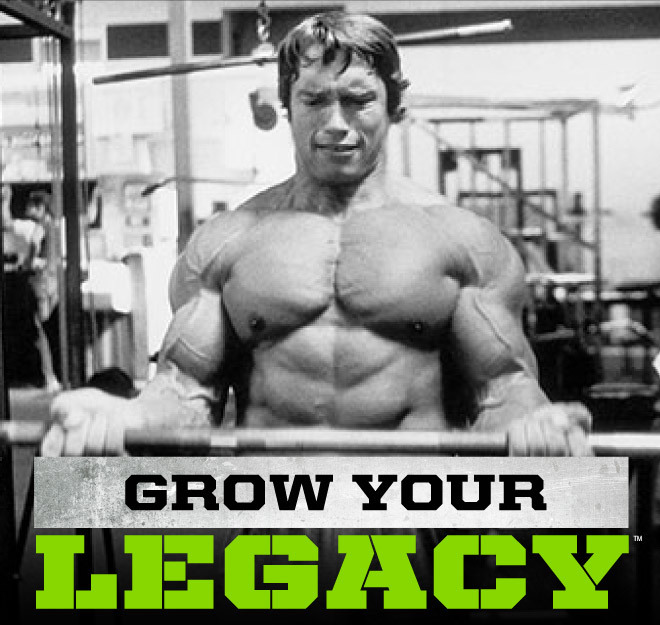 What it basically do is to increase your focus during training and a better pump during your workout. Taste superb, once open you can smell the sweet fruit punch flavor. Smells a little bit like bubble gum. No bad after taste. 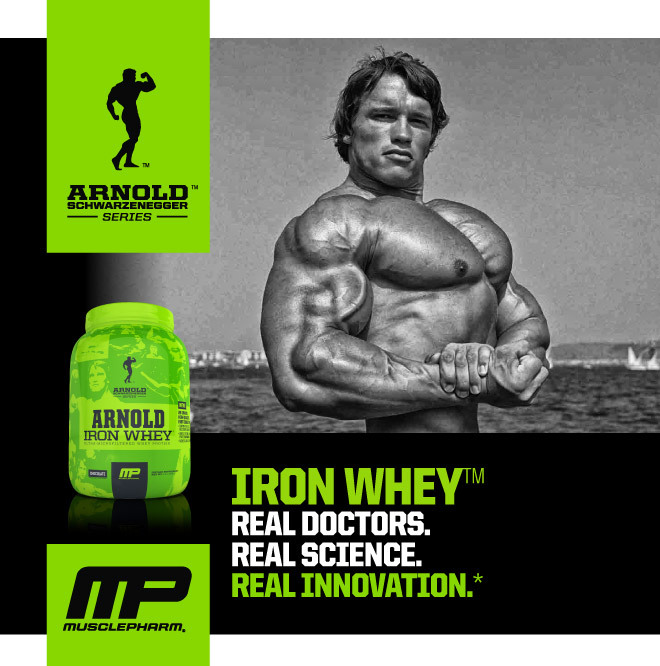 I could feel the effect of iron pump kicks in about 15min after consuming 1 scoop of the iron pump. Its get me the feel to workout, so on my way to the gym i was actually brisk walking instead of my usual slow walk. For people who hardly take caffeine do watch this as it is pretty strong. 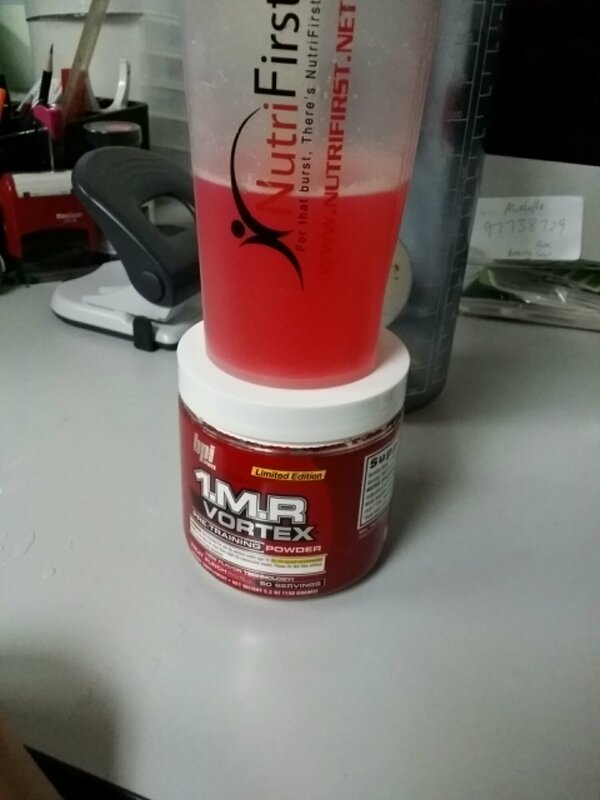 People who is looking to get a better vascularity should give this a try, with Arginine Nitrate in it enhances the dilation of the blood vessel. Arginine and nitrate both helps to increase our body Nitric Oxide production which will help in relaxing the blood vessel. So when more are able to flow to the area, the muscle gets a fuller pump.